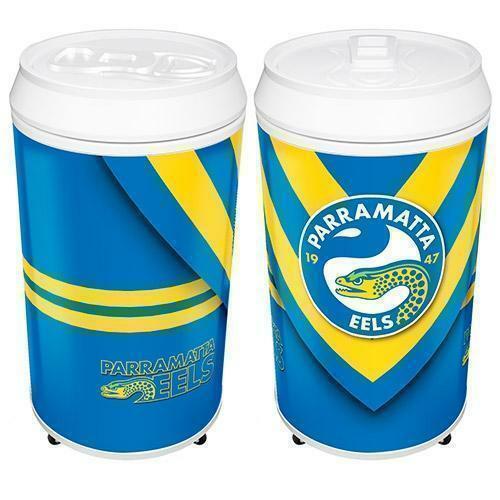 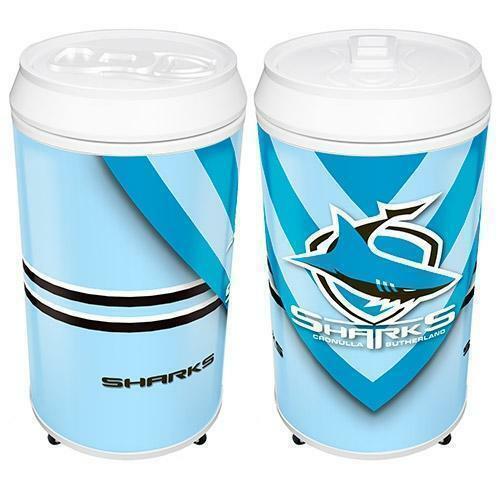 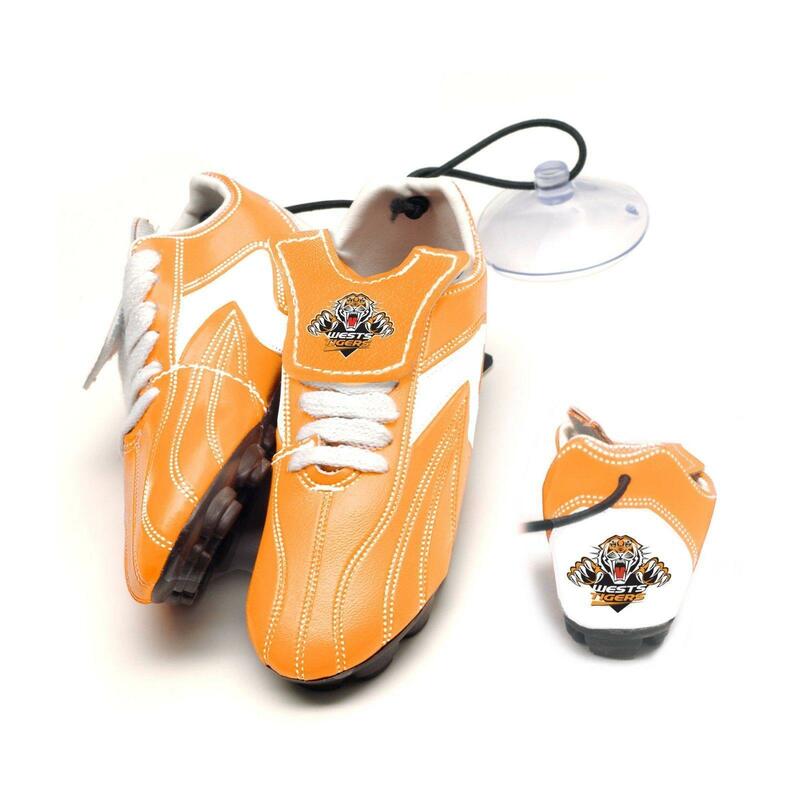 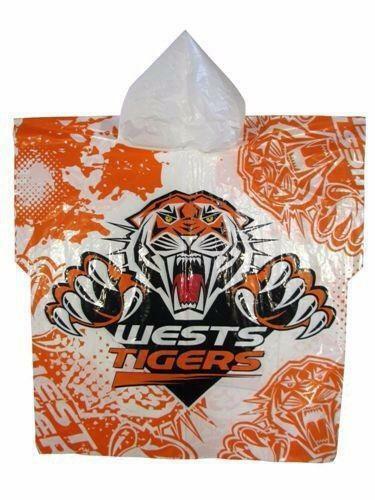 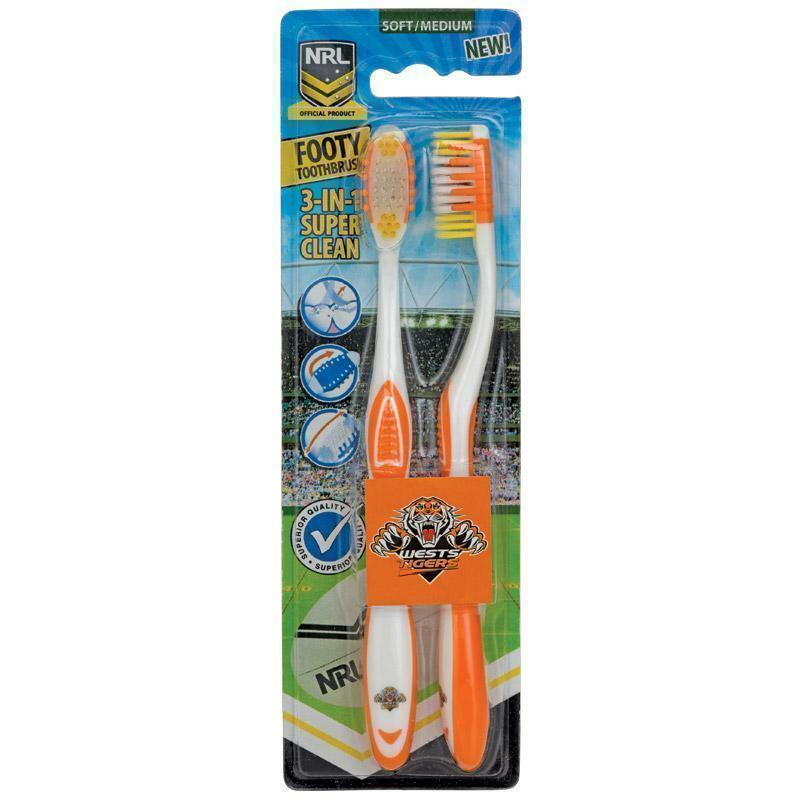 Check out these NRL SCONGO! 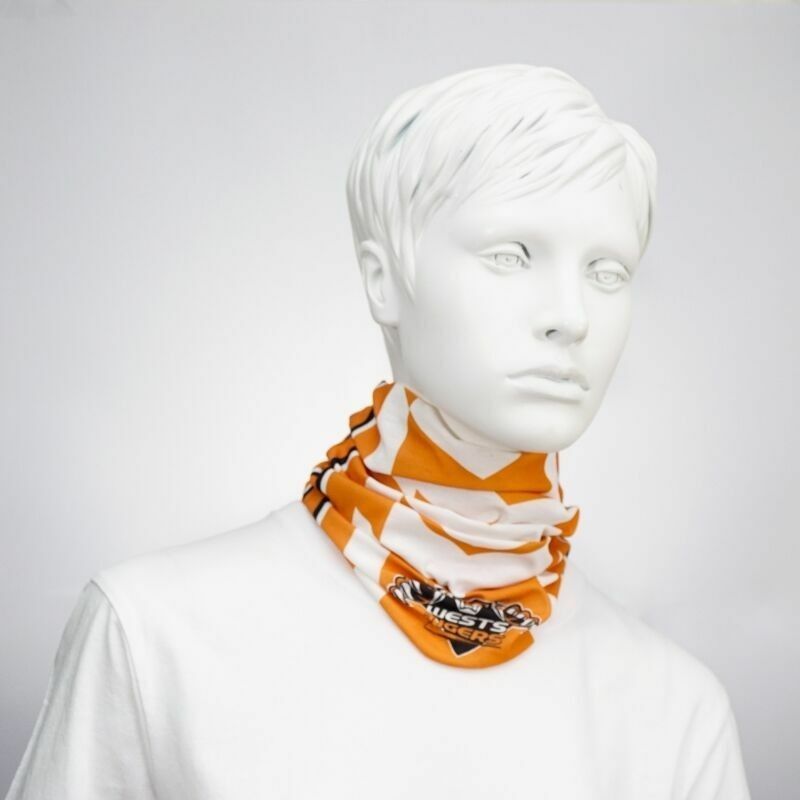 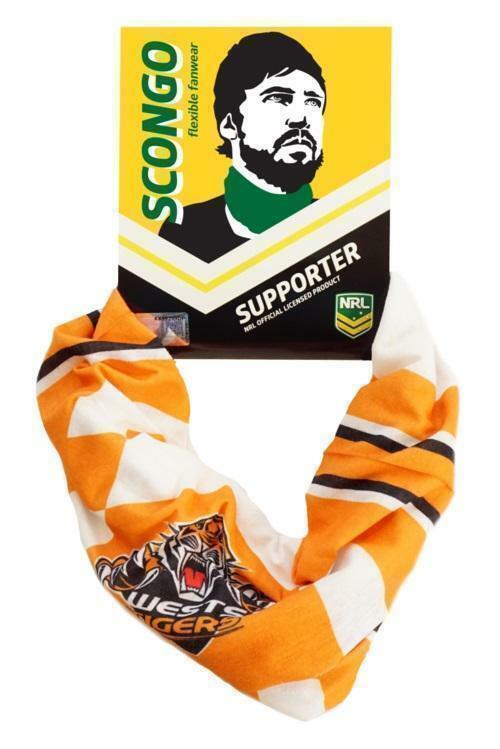 Scongo, the ultimate in head and neckwear for NRL fans everywhere. 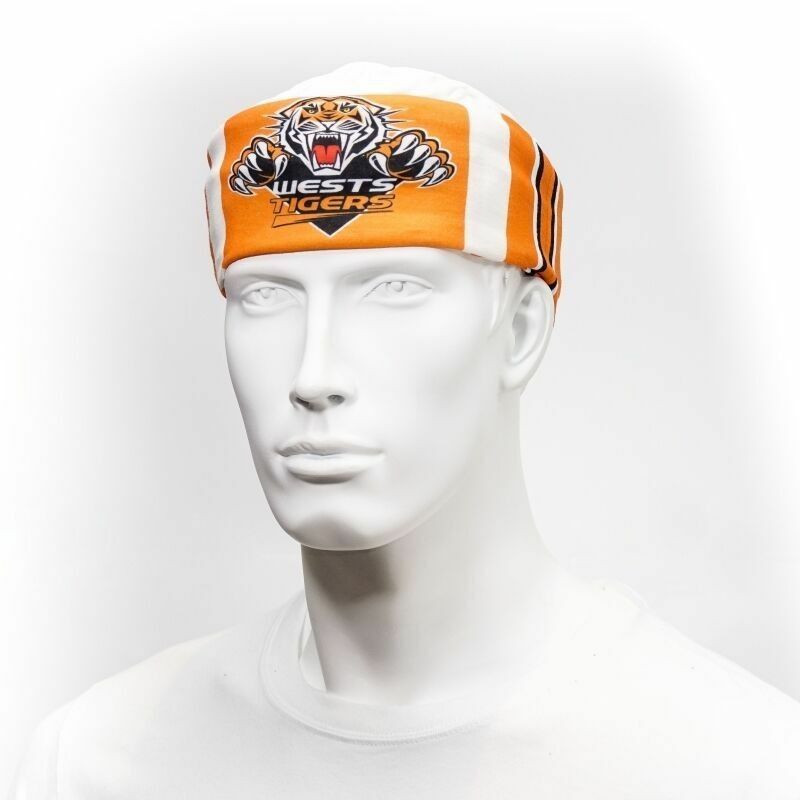 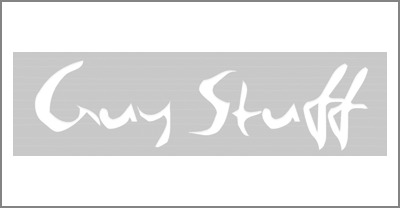 Support your team, show your true colours and wear it anyway you want!